OUR one of a kind BOOKSHOP - BEYOND A WHISPER, BEYOND A DOUBT – ANIMAL COMMUNICATION with Cathy Seabrook D.V.M. Welcome to our BOOKSHOP! Take your time and read about these one of a kind books, and be sure to read the animal’s comments at the bottom of the page about them. To go directly to all the books at our amazon page click here! 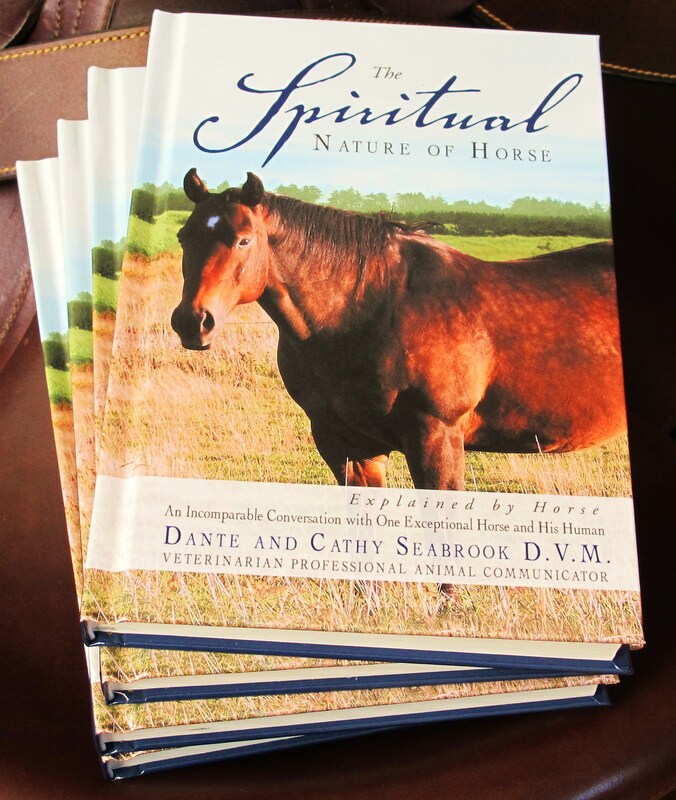 We are so happy to announce that the sequel to The Spiritual Nature of Horse Explained by Horse, by Dante and myself, is now published as The Spiritual Nature of Horse Training Explained by Horse . 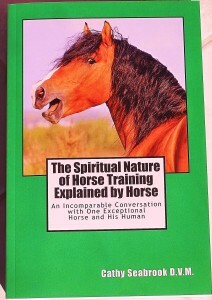 Click here to be taken to the new book The Spiritual Nature of Horse Training Explained by Horse, full of horse’s reverent and powerful commentary about their training experiences and purpose contracts with their people. CANADIAN CUSTOMERS may use the amazon.com links, or go to amazon.ca and type in Cathy Seabrook D.V.M. Books to be taken to our book page, or contact Dr. Seabrook at savvydoc@drcathyseabrook.com with questions or orders. For a signed copy or volume discounts for coaches, please purchase directly from Dr. Seabrook at savvydoc@drcathyseabrook.com. 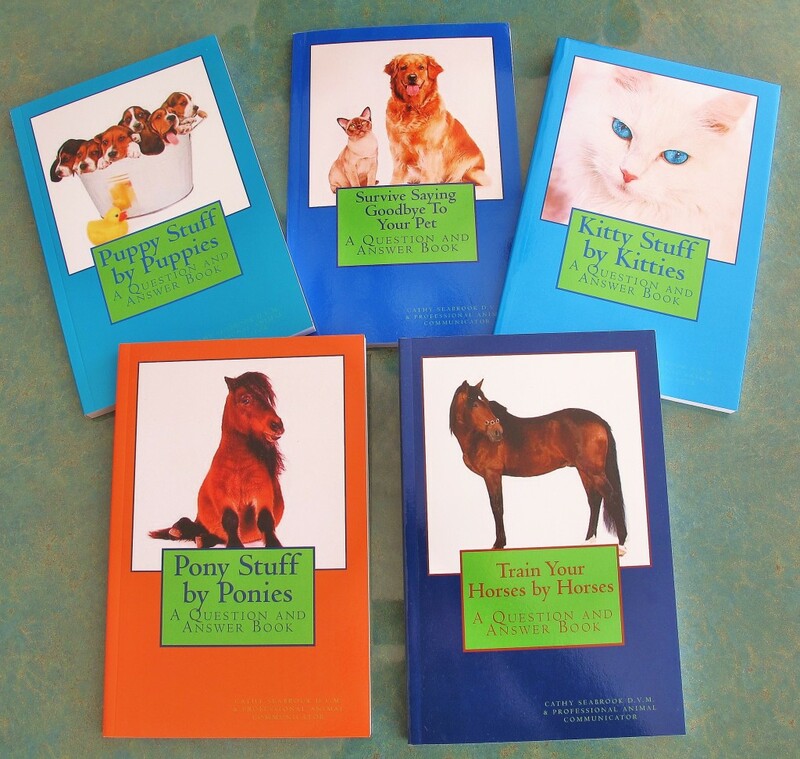 We have a series of six Animal Communication Books in Paperback and Kindle format at amazon.com for $9.99 to $17.99 to enchant you and embellish your own communication skills with your animals. How would you describe a dog whisperer? “He or she whispers in mind to us first, knowing every natural behavior that is dog, is dog him or herself in thought and action and heart, and is able to use dog-type restraint, holding within themselves the very energy that mother and leader dog holds to be known as leader. It is this energy that have matched so completely within themselves that they are able to use and hold in calm and dignity for the dogs they whisper to. It is not a secret they hold – it is a heart-match in dog-ness they have achieved from their living life that simply surpasses others in purity of what dog is. Dog whisperer is dog in man shape, but we see them as dog in our view, feel it from them as if a dog stood before us, and acknowledge them as dogs acknowledge the true dog leaders. NEW AUGUST 2013 – for Healers all! HEART NOTES FOR HEALERS: Dis-ease Energetic Language Mastery. Click here to see notes on this remarkable book. 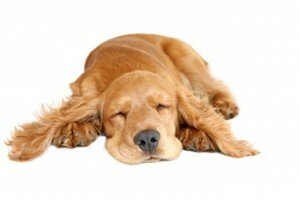 Puppy Stuff by Puppies - Click here. Kitty Stuff by Kitties - Click here. Pony Stuff by Ponies - Click here. 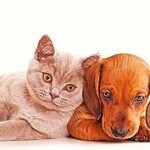 Survive Saying Goodbye to Your Pet - Click here. 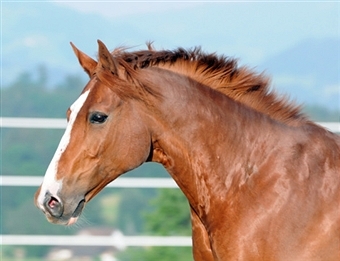 Train Your Horses by Horses - Click here. 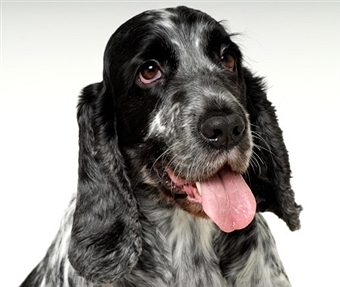 Train Your Dogs by Dogs - Click here. 1. The first book is called PUPPY STUFF by PUPPIES. 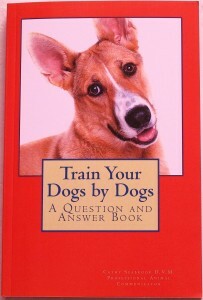 This enchanting, educational book features questions to and answers from puppies! Enjoy page after page of PUPPIES’ carefully constructed, charming messages, brimming with their best ideas for training and addressing behaviors we call ‘problems’. 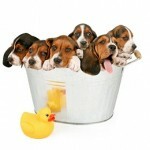 Puppies hold nothing back as they offer delightful explanations that denied them in such completeness until now. “We expect full compliance now,” they say, “as mankind finds the true sparkle that is puppy, magnified for all to know, in our very own words here”. 2. Our second book is called KITTY STUFF by KITTIES. This enchanting, educational book features questions to and answers from kitties! Enjoy page after page of KITTIES’ precisely chosen vernacular, instilling such reasonable explanation for the mystical characteristics that only cats harbour, addressing ideas and myths about cats long believed but never explained from their point of view. 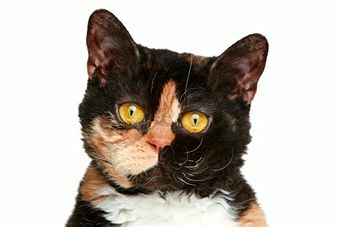 This collection of answers will delight and astound you in the discovery of the true work of cats in their relationships with us and the world at large. 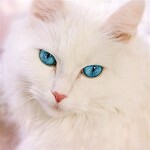 It is our guarantee it will change the way you look at cats and the way they look back at you! 3. 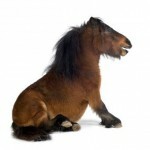 Our third book is called PONY STUFF by PONIES. This endearing pony masterpiece of commentary features questions and answers from Ponies. Enjoy page after page of ponies’ enchanting descriptions of pony life as they define their relationships with Mother, other animals and of course their favorite beings – children! Experience ponies’ impish charm like never before as they elaborate extensively on pony training, purpose and devotion, and experience for yourself the pixie that is PONIES! Travel with ponies to a fairyland you knew as child with them, and grab a little fairy dust for yourselves in the reading. 4. Our fourth book is called Survive Saying Goodbye to Your Pet. It contains the perspective of the Collective Consciousness of all pets, and endeavors to show you the true experience as the animals see it, with their explanations and advice for their beloved people. They have really never left you of course, simply left what you knew as them in physical form.In their words you will find the answers and solace you are seeking. It is the most powerful leading edge work on pet loss I have ever read, and I wish I could say I wrote it myself, but these gracious words are credited entirely to our PETS. Herein you will find the delightful nature that is PET at its truest and finest base, willing you, guiding you, absolving you and loving you through the most difficult time with them you will ever know. How would you describe the process we call death? We say to you from our deepest bits, there is no such thing as death, for spirit reigns complete in eternity. We are simply not as obvious to you once you no longer see or touch, or hear us bark or meow to you. But we are there never the less, never fear, and even more powerful because of our journey together. Never doubt, ever again, that we are not as beside you as we ever were, as on top of your lap or shoulder as we always delighted in, getting out of the way of those big tree trunk legs and feet as we always delighted in doing when you could see us in the doing of it. We are there, we are there, we are there with you our lovelies- always and always! 5. Our fifth book is called TRAIN YOUR HORSES by HORSES. 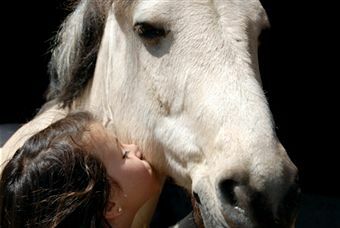 Never before in history has there been an experience available in this degree of fascination with horses, for never before has HORSE been able to express in words what is in HORSE’S heart. Rare is the combination of Veterinarian and Professional Animal Communicator, and it is safe to say you have never seen a book like this, for it has never been offered in like kind on the planet. Prepare to be enchanted in the discovery of all that is HORSE in this powerful documentation of devotion to you, known collectively to horses as RIDER! HORSE has long been a master story writer, accomplished in history with us, and in this leading edge training guide the future of horsemanship is challenged in a delightful way. “Partake of the dance with us”, they ask, “by understanding our version of energy communication, so you may embrace and incorporate it into our relationships and training endeavors.” This understanding is the secret of true unity and available to every horse person – without exception! Here HORSE explains in extensive detail their keen perception of energy within us and their training experience with us, and tells us how to develop the ability to move them by empowering thought into creation of precise movement in them. It is an enchanting read as intricate details of both basic and complicated equine performance are elaborated on with infinite care and concise explanation. Learn to master the energy nuances of ‘go’ and ‘whoa’, extended trot and slow canter, Piaffe and roll-back and countless other practical and magical movements in horse-dom. This will be a read unlike any other for horse people – full of horses’ sensibility, directness and charm. Horses have a very particular manner of speaking, with some interesting words and phrasing – and you will be mesmerized in the reading of their story! 6. TRAIN YOUR DOGS by DOGS. (See above). Enjoy your shopping experience with our one of a kind books! Every word, photo and title was directed entirely by my co-authors, known as PETS, PUPPIES, KITTIES, PONIES, HORSES and DOGS. All books may be viewed at amazon.com here and at amazon.ca by typing in Cathy Seabrook D.V.M. Books in the title space. 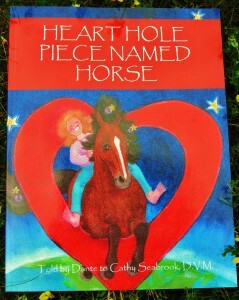 Heart Hole Piece Named Horse, The Spiritual Nature of Horse Explained by Horse, and most of the other books may also be purchased at major booksellers (Balboa Press, amazon, Barnes and Noble, Chapters etc. ). Pricing for books ordered directly from Dr. Seabrook in Canada are $15 for Puppies, Kitties, Ponies and Survive Saying Goodbye, and $20 for The Spiritual Nature of Horse Explained by Horse, Train Your Horses by Horses, and Train Your Dogs by Dogs, and $25 for The Spiritual Nature of Horse Training Explained by Horse. 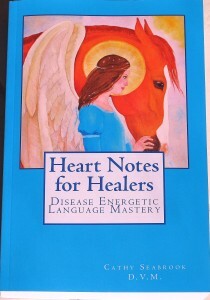 Heart Notes for Healers: Dis-ease Energetic Language Mastery is specially priced at $40 directly from Dr. Seabrook. Canada Post is preferred shipping at $12 to $18 per package. All books are personalized and signed shipped from Dr. Seabrook. Now this human has said enough. Let’s hear some stories from the animals! Cats, what do you think of our book endeavors? Dogs, tell me what your opinion is regarding our books. And Horse, tell me your comment on our writings. As you know horse is an opinionated species, with ancient dealings with mankind, soul inspiring cooperation throughout time, and rewards immemorial to suit that. We revel in this discovery that we can dictate our words through this bright communicator we know as the Voice Lady. It was expected long before its arrival, and now we feel our settling into expression and its deep reward for waiting. The energy of it is unmatched for horse, for we know the significance it holds to reach every horseman and woman and child, and teach them to dance with us more fully, and in doing so change their lives to be the fullest version of horse being with us. It is quite an experience, as we all wish to speak at once and this creates a challenge for the words to get in order sometimes, and we have decided to be content with slowing down our expression of opinion to match the speed of recording available to us. We are enchanted in the tales we tell, and embrace this journey into voice fully, preserving the charm, power and untold precious bits for our personal people. See how horse will tell it like it is to you, but never offend. See how horse will endear understanding where there was none before, and see how horse will not only preserve but enhance the magic with the telling of tales we have longed to tell for centuries. Write on, little one, for Horse is most content with our progress and direction.